The advertising industry has been referred to as “the last adult playground,” and for good reason. We laugh, we tease, we throw things, we run with pointy objects. But at White Rice, we also play well with others, which is why a lot of our new clients come as referrals from existing clients, or from our industry peers. We legitimately enjoy working with people, and that usually comes through loud and clear the first time you meet with us. Sure, we’ll talk about ourselves, but we’ll talk a lot more about you, your business, your goals, your past successes and struggles, and where you want your advertising & PR initiatives to take you. 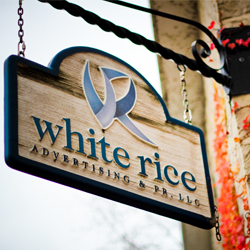 In January of 2006 White Rice Advertising & PR was born, occupying the second-floor loft of an 1860s woolen mill in the Historic District of downtown Cedarburg, Wisconsin. 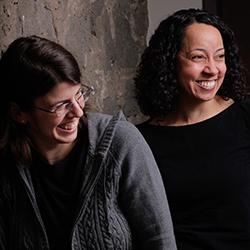 It wasn’t until late 2015 that the dynamic duo moved to its current digs in Germantown where they customized the work space to fit the fun that it was built to contain. 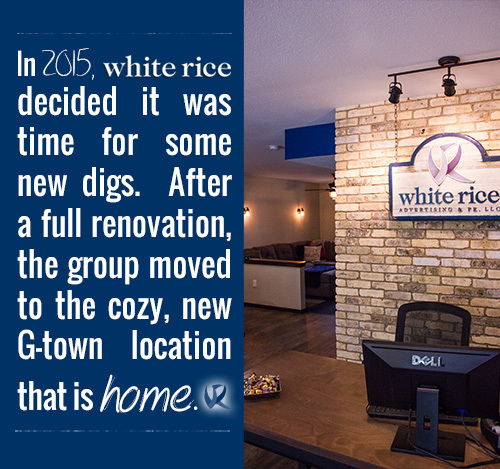 Since opening, White Rice has helped businesses from all over navigate and succeed in some pretty rocky economic times. 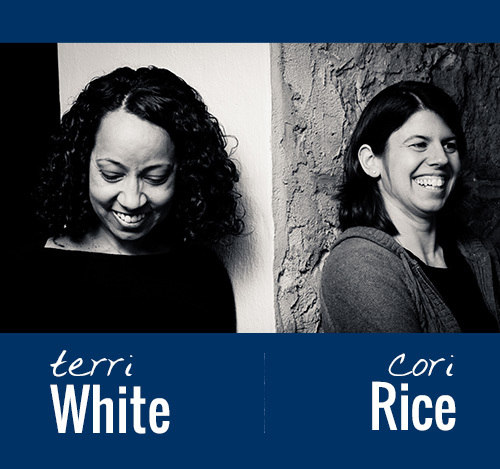 Through all that, Terri and Cori have maintained their philosophy that no matter how big or small the business or idea, White Rice will take the call and do what we can to help. 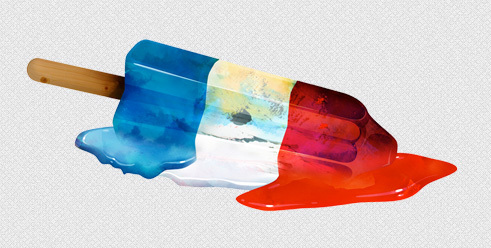 That simple idea has helped some pretty great clients do some pretty great work. Some businesses like to have a marketing partner that they can stop in and see. 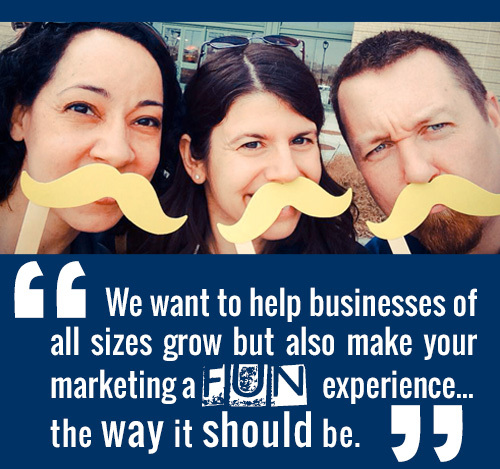 So if whether it’s Germantown, Menomonee Falls, Milwaukee, Mequon or Madison, we relish the chance to be your advertising partner that always feels next door. 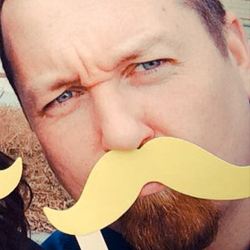 So if all that sounds like the kind of agency you’re looking for, or if you’re not sure where else to go, or if you simply like to eat Popsicles and run with pointy things, give us a call.